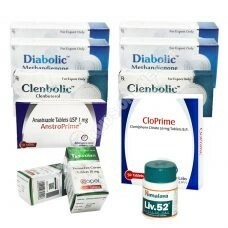 To succeed in your dry weight gain, we offer specially designed "packs" to bring you optimal results. 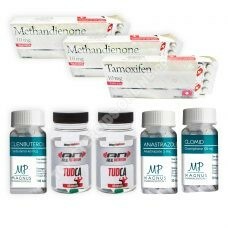 From oral steroids or injectable steroids, to peptide packs, you will find the right pack for your profile and preferences. 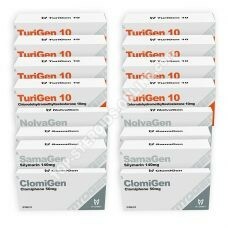 When necessary, our packs include the recommended protections. 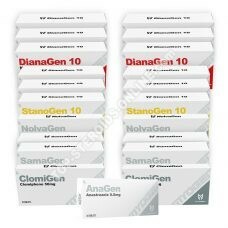 So you do not need to count the number of boxes you will need, each pack is a complete cure. 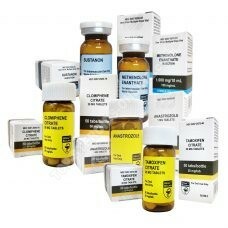 Thus, by choosing the "Pack" formula, you ensure a complete cure in complete safety. 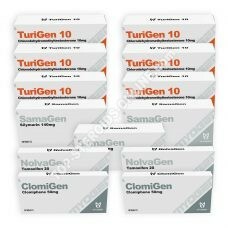 This complete pack with protections is ideal for a lean mass gain and obtaining quality muscle definition . 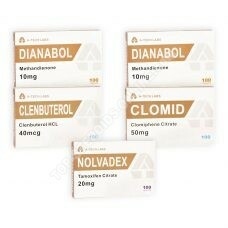 Clenbuterol is used for muscle quality and definition and Dianabol for proper muscle building. 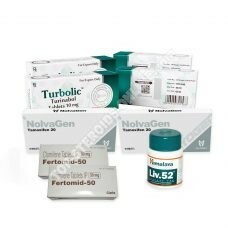 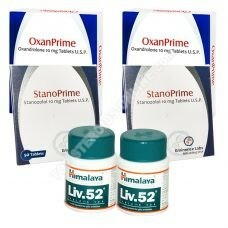 Oral cure of 6 weeks to take quality dry mass with the Turinabol COOPER. 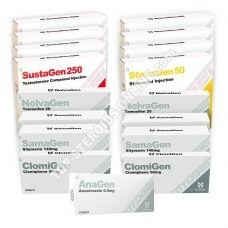 This complete pack with protections is ideal for taking a lean mass. 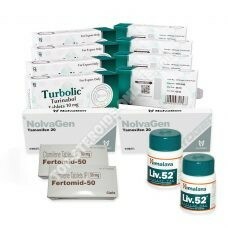 Sustanon provides muscle building, and Primobolan for lean muscle and good muscle definition. 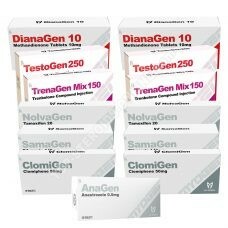 This complete pack with protections is ideal for a lean mass gain and obtaining quality muscle definition exceptional. 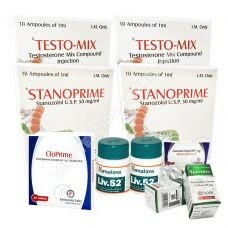 Winstrol for quality and definition and Testosterone enanthate for building muscle. 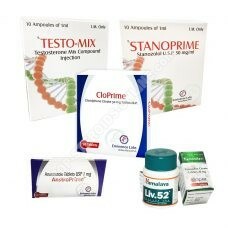 This complete pack with protections is ideal for taking a lean mass. 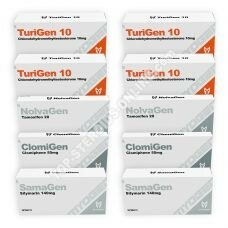 Sustanon provides muscle building and Winstrol provides lean muscle and good muscle definition. 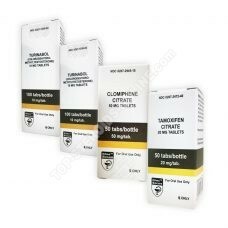 This complete pack with protections is ideal for taking a dry mass: the Propionate being a short ester for the muscle building and Winstrol provides lean muscle and good muscle definition. 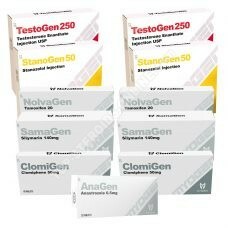 This complete pack with protections is ideal for a lean mass gain and obtaining quality muscle definition . 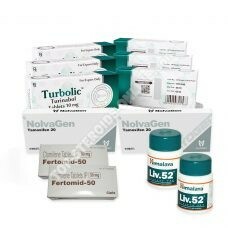 Winstrol is used for muscle quality and definition and Dianabol for proper muscle building and an increase in athletic strength.